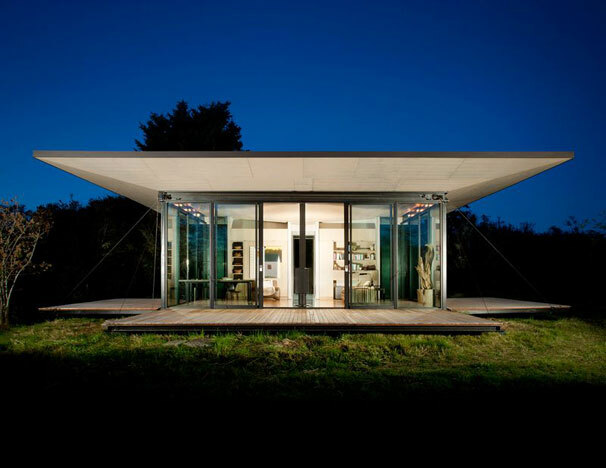 This 500 SF island cabin serves as a private writer’s retreat and guest cottage. The owners wanted a space that would feel totally connected to the natural landscape, allowing them to take full advantage of the mild climate, scenic views and the proximity to wildlife; at the same time, they needed the cabin to be easily secured when not in use. 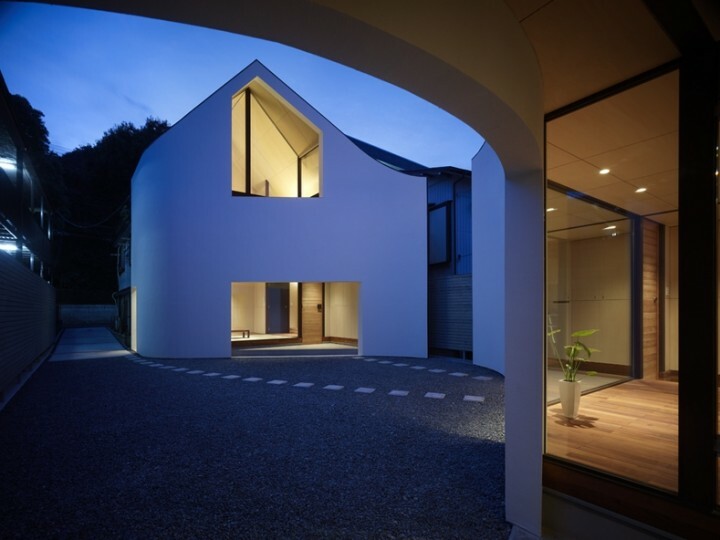 This house, designed by Naf Architect & Design, is composed of two separate volumes. 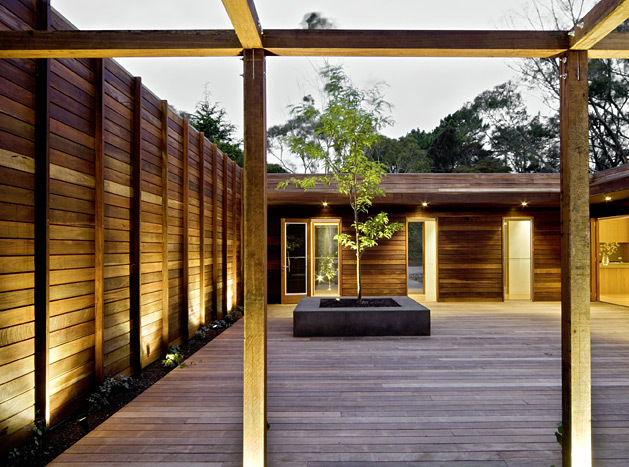 The individual structures share a roofline, but are divided by a void which serves as a courtyard. Catch a movie at night, for example, a visitor can put me up, the house brought back to work, and the other one home and one away if you can behave quite freely. Future, also lead to the grandparents to live together, even to prepare the room for the children at puberty, which may be better off just enough. 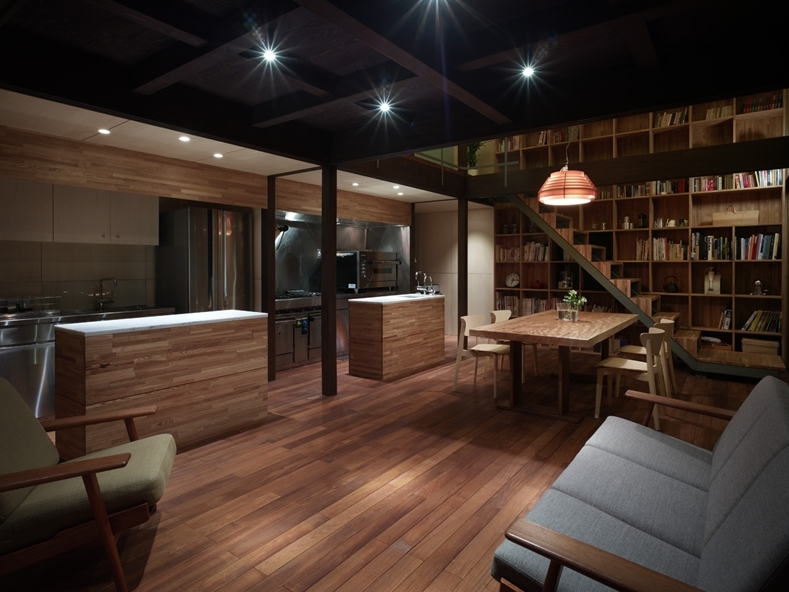 Despite the poor translation, the concept is to have two spaces which feel like part of one home, but provide the separation necessary for a variety of living situations. The Minton Hill House strikes a delicate balance between the engaging of its panoramic hilltop position and the provision of a protective domestic environment. 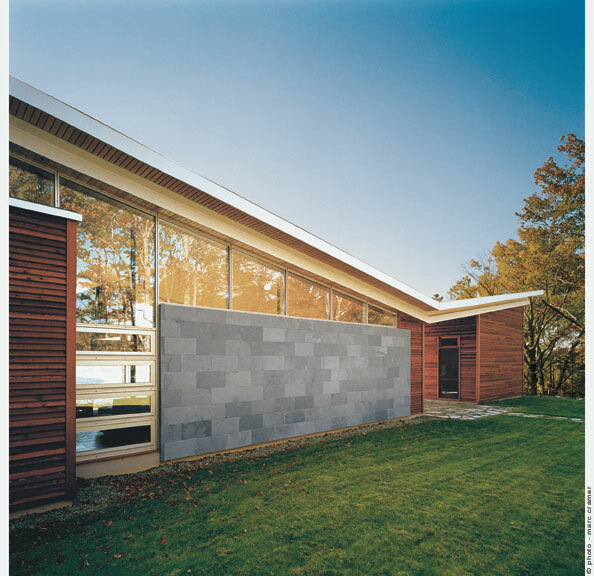 The house is at once an environmental filter, a view-framing device, and a series of interior and exterior gardens and courts. Designed to be enveloped by climbing plants, the restrained timber façade will evolve as it weathers to a silvery grey. The house surrounds two courtyards, giving a strong sense of arrival via a ‘gangplank’ where one can ceremoniously retreat from working life. Our dedication to design and community life sets us apart and empowers us to create unforgettable spaces that grip the imagination. Architecture is the art of collaboration and the harmony resulting from culture and place. 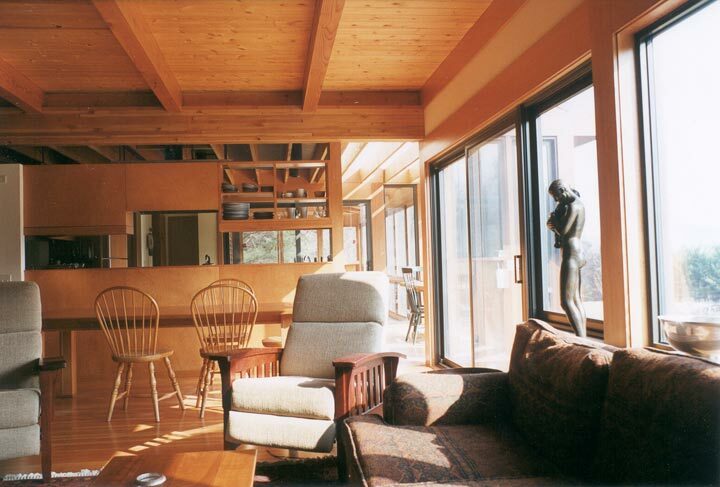 It is this belief that allows GBA to create interiors and exteriors that are a joy to inhabit. A carefully considered response to a very steep site with understated ‘mute’, gently sloping, roughly rendered walls and a curved concrete roof. 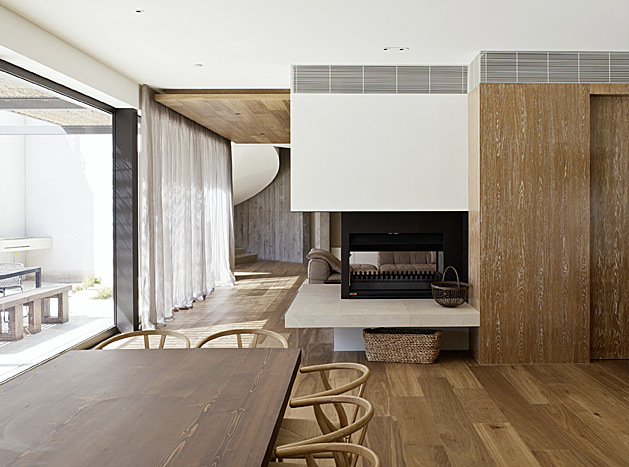 Celebrating modern Australian family life, a generosity of space without ostentation that is practical and serviceable. In association with Susi Leeton Architects. The sunspace is always on the south, or the side that’s within 35 degrees of south. It connects to the attic, which connects to the space between the double north walls, which connects to the basement. There are metal grilles in the sunspace floor to complete the convection loop. Read more (or buy yourself a house) at enertia.com.